Studies have shown that there are now more people than ever using e-cigarettes to quit smoking. Despite the long term effects of vaping yet to be definitively answered, e-cigs have shown to be at least 95% less harmful than cigarettes. There are a few different options to choose from when it comes to choosing the best e-cigarette for you, but it also depends on a few personal factors. Below, we’ve listed a few of the key points you might want to consider when choosing an e-cig or vape pen. The best place to start when making your decision is why you are choosing to pick up an e-cigarette in the first place. There are many different types of e-cig and vape pen, that cater to a variety of different needs. If you’re making the decision to give up smoking, a good quality smaller e cigarette similar to a traditional cigarette, a ‘cigalikes’ e-cigarette, might be the best first step in your journey. 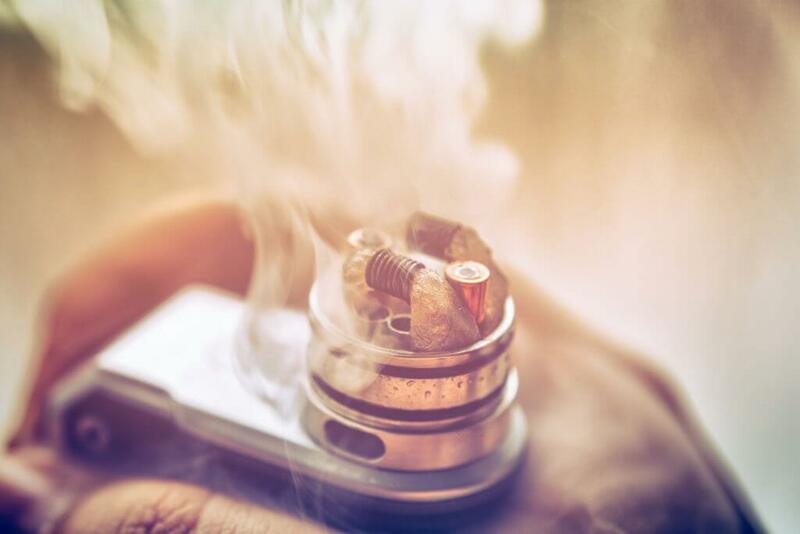 However, some smokers are looking to move away from cigarettes and discover a new experience in vaping, in which case a vape pen would be best suited. The full range of types of e cigarettes are shown on our e cigarette selection page to help guide you through the options. Your overall budget will determine the type of e-cigarette you finally choose to go with although most starter kits are similarly priced so the ongoing costs of refills must be considered as there is a wide variance in pricing. Vaping is a lot cheaper than smoking. If you choose a vape pen with a refillable tank, your e-liquids will be cheaper to purchase in the long run, than if you decided to go with disposable e-cigarettes. Decide how much you would like to spend long term and hunt around for the best deals. Make sure you check how much cartridges, batteries and any other accessories you may need to purchase will cost you. Some brands like Vype will have specially designed capsules that only fit in their vape pens, so make sure you check this before purchasing a vape stick or e-cig. How often will you be using your e-cig? If you are looking to switch to e-cigs to combat an occasional smoking habit, for example, you’re a social smoker, than disposables may be the way forward but generally a rechargeable vape pen will provide a better overall quality vaping experience. If you are looking to quit smoking and need a nicotine substitute for a few months, a beginners vape kit could be the best option. User reviews are your best friend in this instance, if you are currently a heavy smoker and would be using the vape pen a lot, keep an eye out for ones with a long battery life, or that come with a portable charger. E-liquids are a mixture of propylene glycol, glycerin, flavourings and most commonly, nicotine. It is the liquid that you use to fill the tank or clearomizer in your vape stick. Disposable ‘cigalikes’ will usually have a cartridge pre-filled with e-liquid, that you can’t refill. However, vape pens are usually refillable and rechargeable e cigarettes have replacement cartridges, meaning you can use the same pen with a variety of different flavours and nicotine strengths. For those looking to quit smoking, it is most common to start on a higher nicotine strength and slowly make your way down to lower and lower strengths, until you can go nicotine free. E-liquids with 0mg and sweet flavourings are sometimes labelled as e-shisha, as it is nicotine free and usually vaped for the flavour, rather than the throat hit. Choosing an e-cigarette is more of a personal decision and there is no one size fits all. 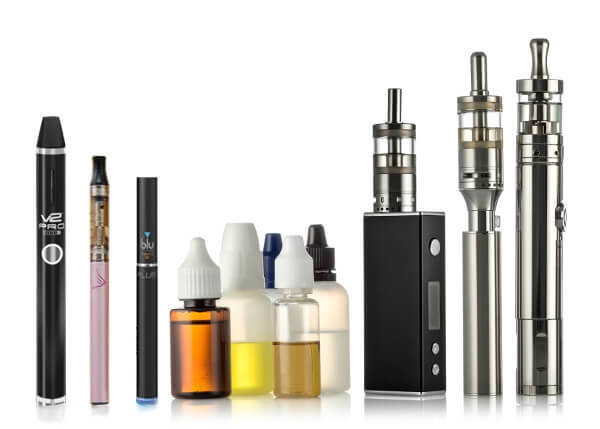 E-liquids will taste different to different people, one person may prefer a stronger nicotine liquid, whereas someone else may want to move down to 0mg of nicotine. Because of the many different brands and types of e-cigarettes, you may have to experiment, both with the types of pens you use and the e-liquids you choose. However we have produced a short-list of the best e cigarettes available from analysing the many review sites and user reviews and this would be the place to start. The best way to find the perfect one for you is to keep in mind your motivation for switching, this will give you a clearer idea of what you are looking for and ensure you get an e-cig that fits your needs and preferences. Check out our full vape pen and e cig review section and discover the best e cig choice for you.